Damiana has a calming, creative and meditative effect and is a popular aphrodisiac. 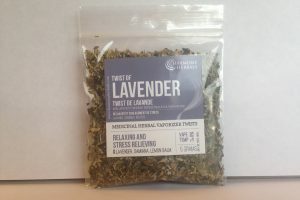 Damiana is wonderfully relaxing, relieving anxiety and low mood and producing almost immediate feelings of well-being. Damiana was traditionally used as a tonic for worn out nerves and depression, and later became known for it’s aphrodisiac qualities. It is toning and balancing to the reproductive system and is said to increase desire and function in both men and women. For women Damiana can be taken to ease premenstrual symptoms like cramping, irritability, anxiety and depression. Damiana is a great blissy mood booster whether burned or vaporized, taken as a tincture, or brewed into a tea. Dosage: Dosage: 30-60 drops, twice daily. For more immediate effects, take 1 teaspoon in your drink of choice! 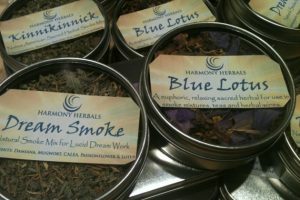 Categories: Herbs For Anxiety, Herbal Extracts and Elixirs, Natural Mental Health. Damiana has a calming, creative and meditative effect and is a popular aphrodisiac. 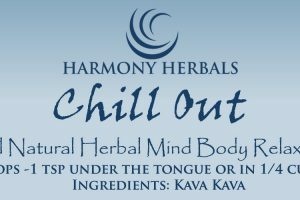 Damiana is wonderfully relaxing, producing almost immediate feelings of well-being. 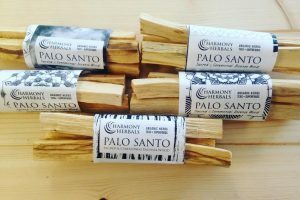 Damiana was traditionally used as a tonic for worn out nerves and depression, and later became known for it’s aphrodisiac qualities. It is toning and balancing to the reproductive system and is said to increase desire and function in both men and women. 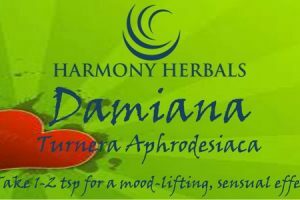 For women Damiana can be taken to ease premenstrual symptoms like cramping, irritability, anxiety and depression. Damiana is a great blissy mood booster whether burned or vaporized, taken as a tincture, or brewed into a tea. Dosage: Dosage: 60 drops, twice daily. For more immediate effects, take 1 teaspoon in your drink of choice! Be the first to review “Damiana Liquid Extract” Click here to cancel reply.